Windows Phone Will Dictate the Smartphone World Soon? 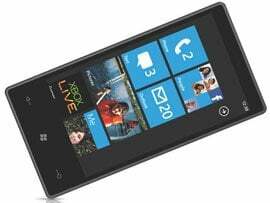 Recent IDC research revealed that Windows Phone will pretty soon lead the market almost all over shadowing the current popular contenders Apple and Android. 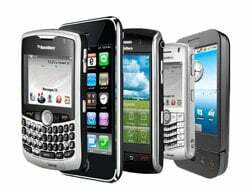 The smartphone market is on an upward surge, according to IDC, the market research firm. The market has witnessed an outbreak of cutthroat competition among the major smartphone companies, leading to a fall in phone prices. 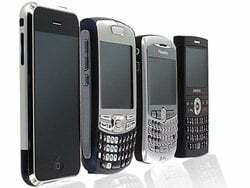 The worldwide mobile phone market grew 17.9% in the fourth quarter of 2010, a new quarterly high driven by smartphones. 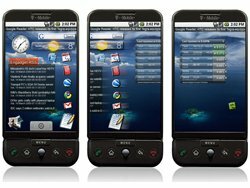 According to the IDC Worldwide Mobile Phone Tracker, vendors shipped 401.4 million units in 4Q10 compared to 340.5 million units in the fourth quarter of 2009. IDC today announced the results of a new survey revealing that mobile shopping "warriors" (hyper-connected individuals) and mobile shopping "warrior wannabies" (moderately connected individuals) will account for 28% or $127 billion of the $447 billion the National Retail Federation (NRF) predicts U.S. consumers will spend this holiday season. According to the IDC Worldwide Quarterly Storage Software Tracker, the worldwide storage software market experienced continued gains in the Q2 2010 with revenues of nearly $3.0 billion, representing 3.3% growth over the same quarter one year ago, but a 2.3% decrease from the previous quarter. IDC has released a new report, 2009 Consumer Mobile Banking Preferences Survey Results – Waiting for Takeoff, that reveals that mobile banking has seen an increase in usage and in institutions offering the service in the last year. 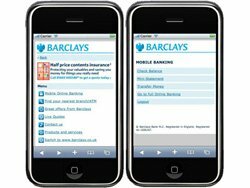 In fact, reported mobile banking usage has almost doubled since last year’s survey. IDC Financial Insights recently released a new report, which analyzes the mobile payment and mobile banking space in the Europe, the Middle East, and Africa region. 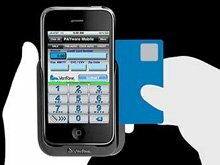 The research group highlights that the mobile commerce payments market still has a long way to go before any serious impact will be felt by consumers or by the retail industry. 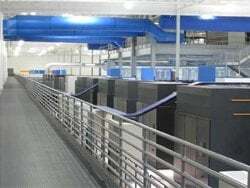 According to new research from IDC, HDD shipments for enterprise applications will increase from 40.5 million units in 2009 to 52.6 million units in 2014. Moreover, the HDD industry will ship more Petabytes for enterprise applications in the next two years than it did in the preceding 20 years. The worldwide mobile phone market grew 21.7% in the first quarter of 2010, a strong rebound from the market contraction in Q1 2009. Growth was fuelled by increased demand for smartphones, and the global economic recovery. 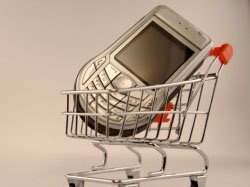 According to the IDC Worldwide Mobile Phone Tracker, vendors shipped 294.9 million units in the first quarter of 2010 compared to 242.4 million units in the first quarter of 2009. 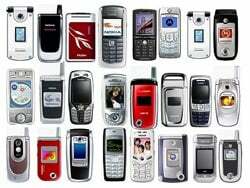 The worldwide mobile phone market grew 11.3% in the fourth quarter of 2009, ending five consecutive quarters of retrenchment. According to IDC‘s Worldwide Mobile Phone Tracker, vendors shipped 325.3 million units in 4Q09 compared to 292.4 million units in the fourth quarter of 2008.